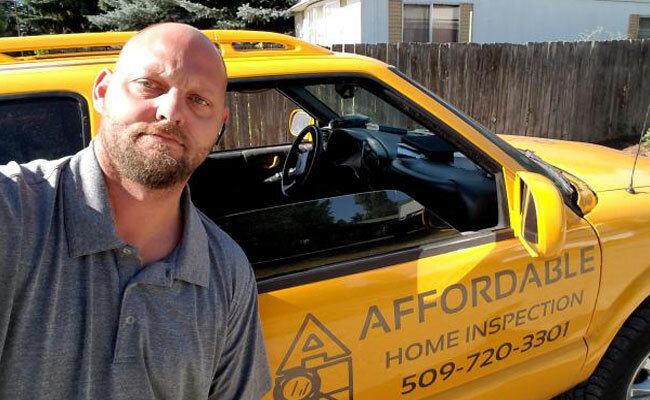 When property owners and prospective property owners in Spokane, WA or the surrounding area need a confident and detailed assessment of their real estate venture, they know they can come to Affordable Home Inspection, LLC. 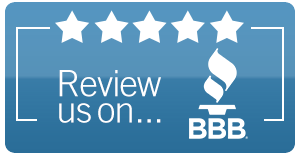 We are here to provide you with dependable care regardless of the nature, size, or state of repair of your property, and you can count on us to make sure the job is done right the first time. 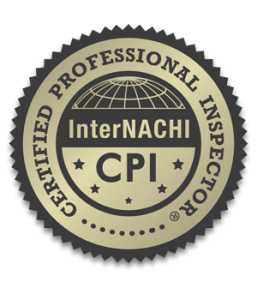 We want to prove why we are the ideal property inspector for you! 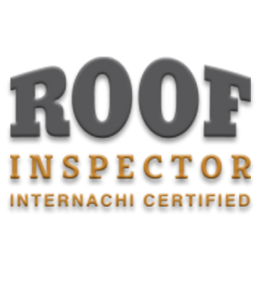 My name is Robert Rich and I am the owner and chief inspector of Affordable Home Inspection, LLC. Professionalism is a key aspect of our business model. You can depend on my team to always listen to your concerns closely and address your questions directly. 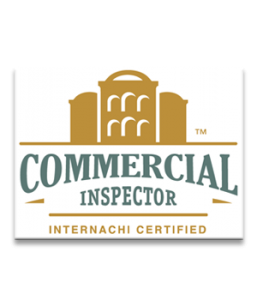 My certified and trained inspectors will apply our substantive knowledge of the industry to make sure every corner of your residential or commercial property is thoroughly examined. 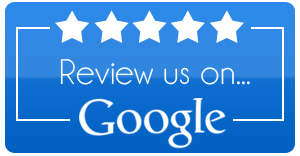 We offer reasonable rates and hassle-free scheduling options. 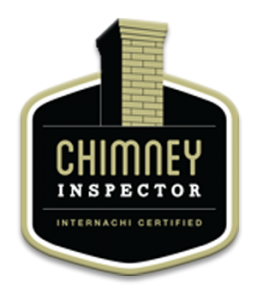 Look to us whenever you need your next Home Inspection, Commercial Property Inspection, Pest and Termite Inspection, Radon Inspection and Testing and/or Foundation Inspection. Discount Discount Military or First Responder?